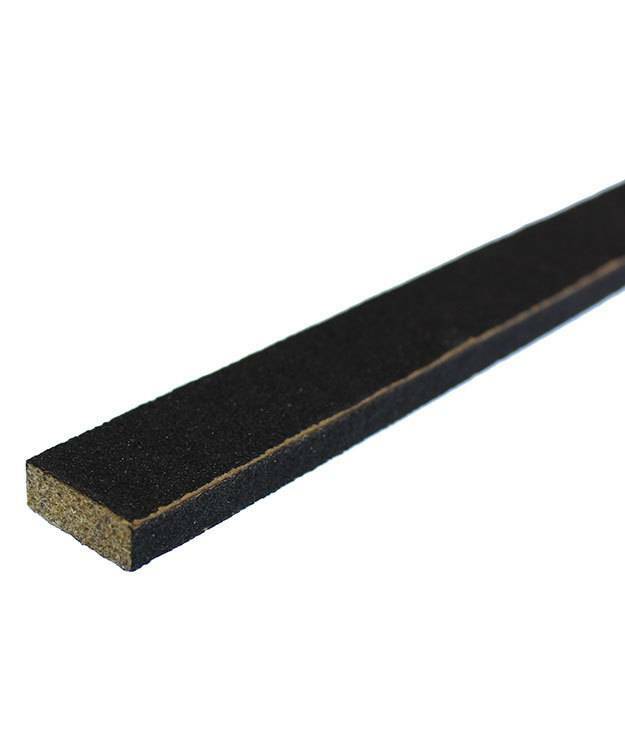 Emery buff sticks are for removing filings and for polishing. The fine grade emery paper is mounted on seasoned wood. The corners are sharp and the paper will not unravel during use. 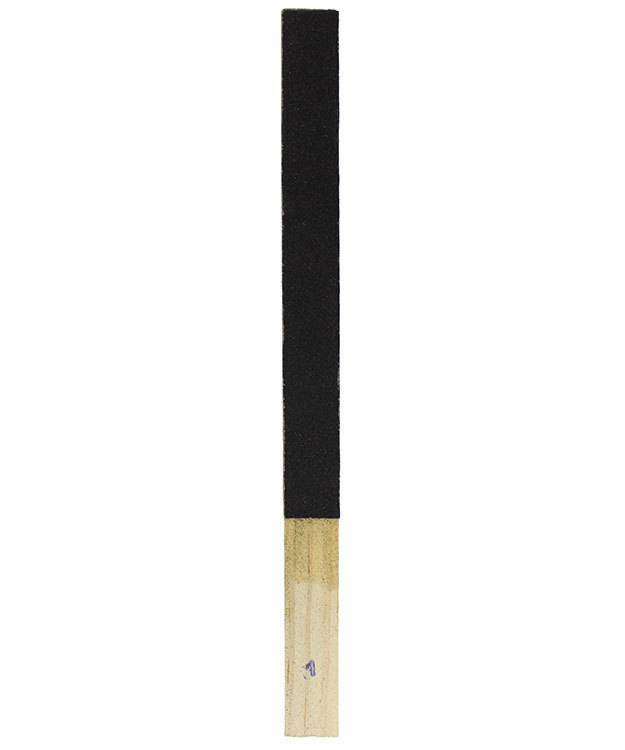 The sticks are 7/8" wide and 11" in length. EMERY is a hard, rock-like material consisting largely of corundum (aluminum oxide). Iron oxides are often mixed in giving it that familiar dark brown to black color. Emery is an aggressive abrasive, but due to the mixture of materials, it typically has a hardness of approximately 6-8 on the Mohs scale.